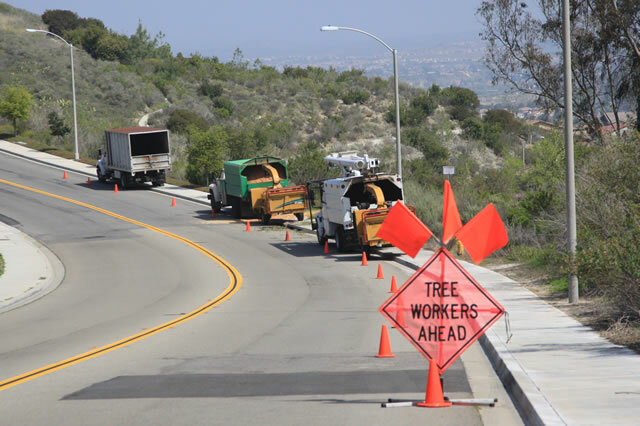 Our current tree and brush management projects cover a broad range of size, scope and level of detail, but no matter what your budget, we focus on one thing – total customer satisfaction. 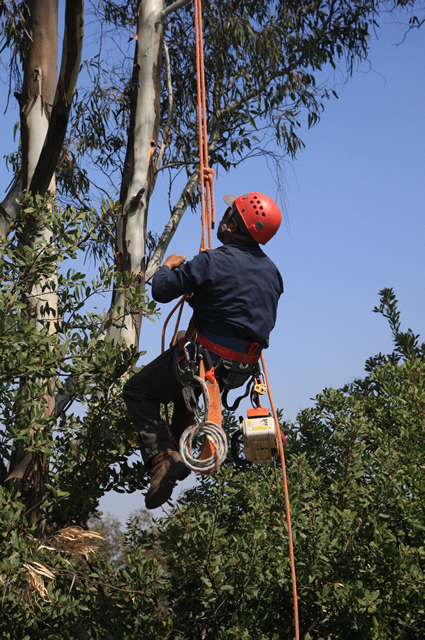 We believe in a proactive approach to tree care and maintenance that helps to reduce liability and future problems. 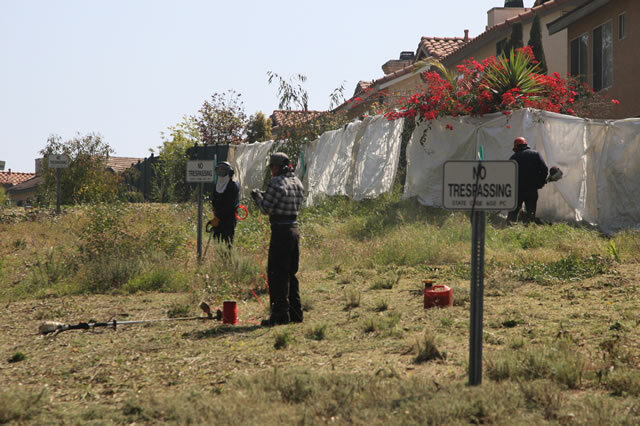 Our courteous and responsive field team is available for 24 hour emergency service 7 days a week. 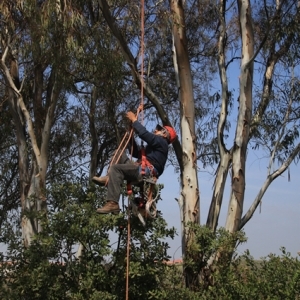 We pride ourselves in our safe operating procedures, well-trained, and uniformed employees. 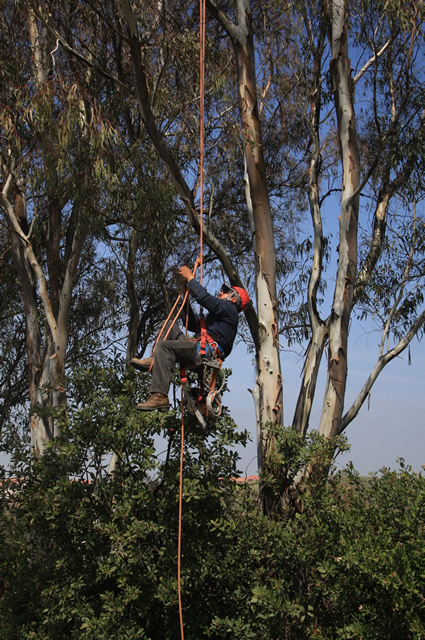 HLC offers complete evaluations and reporting performed by our ISA Certified Arborists. 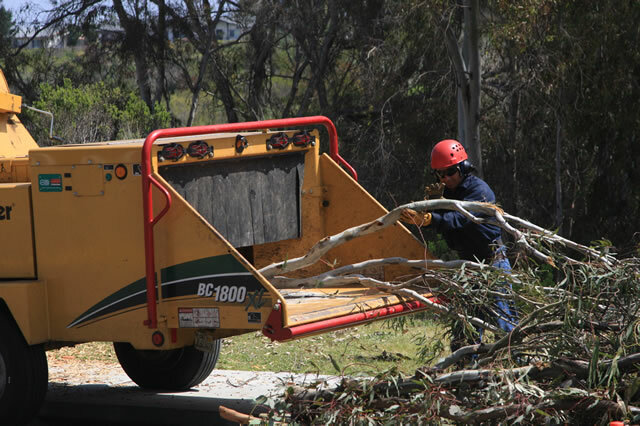 We can also streamline the budgeting process and offer custom budgets and tree management plans for your specific property. 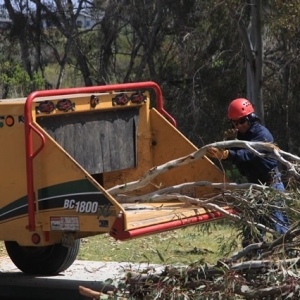 Consultations can cover such topics as tree value appraisals, tree inventories, decay detection, hazard assessments, and budgetary management plans. 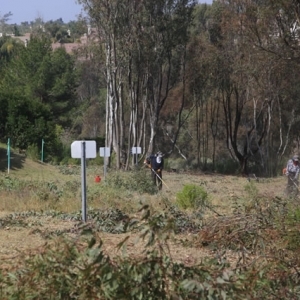 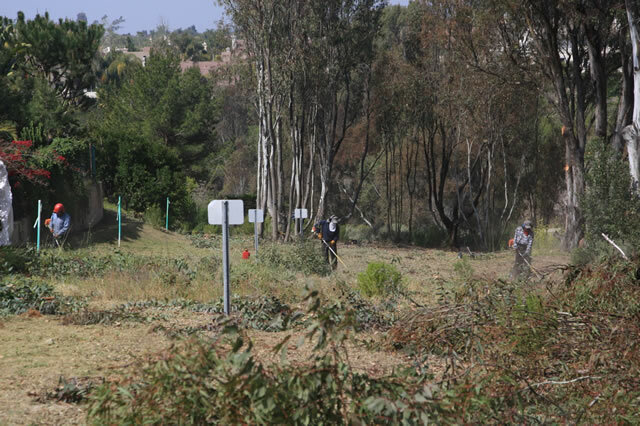 Holmes Landscape Company is one of three companies in San Diego County that offers in depth reports through GPS technology to assist in the mapping and management of your trees. 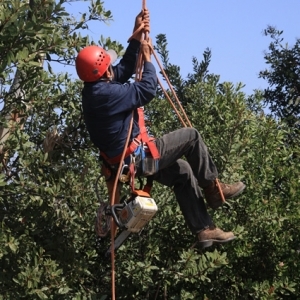 Larry and Peggy Holmes are graduates of ASCA Academy for Consulting Arborists. 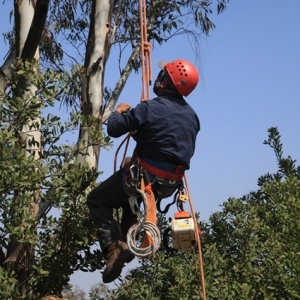 Larry Holmes and Lee Frank are TCIA Certified Tree Care Safety Professionals. 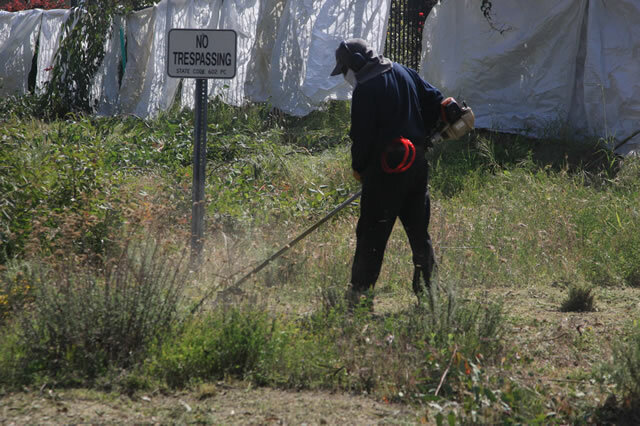 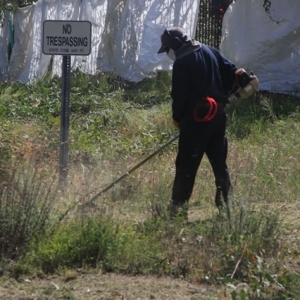 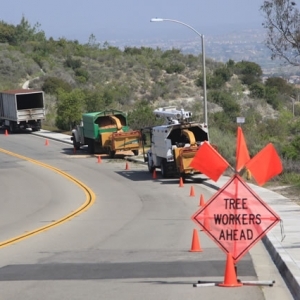 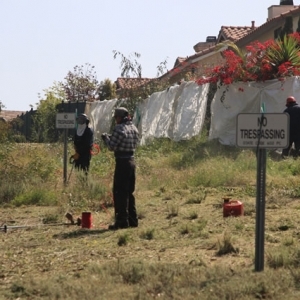 Larry Holmes is presently the Consulting Arborist for the city of Del Mar. 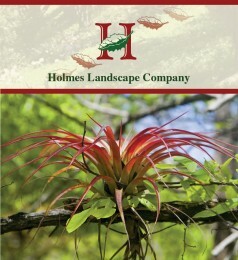 Over 37 years experience in landscape maintenance and tree care. 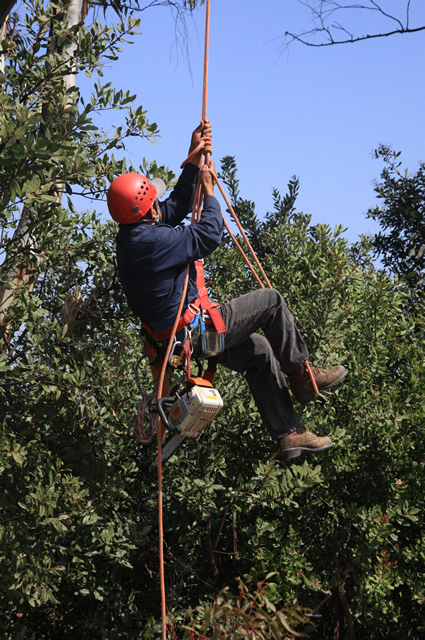 We work hard to ensure that your trees are safe, healthy and maintained to the highest possible value.